We offer a diverse range of advertising and promotional opportunities to give your business the visibility it deserves. Find out more about advertising your products or services with us. 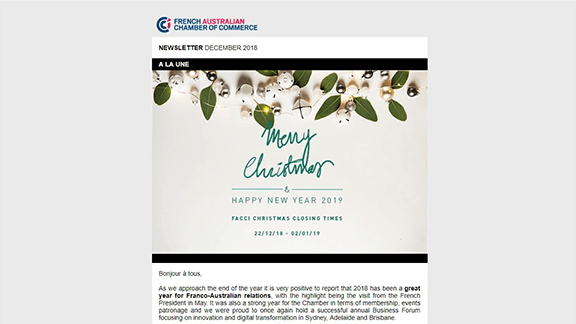 We offer a variety of opportunities to share your company updates, announcements and special offers with the French-Australian business community. 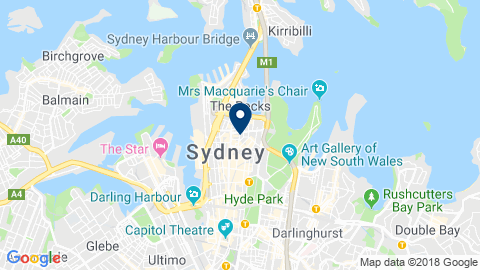 Get in touch to find out how we can share your news with our extensive network.